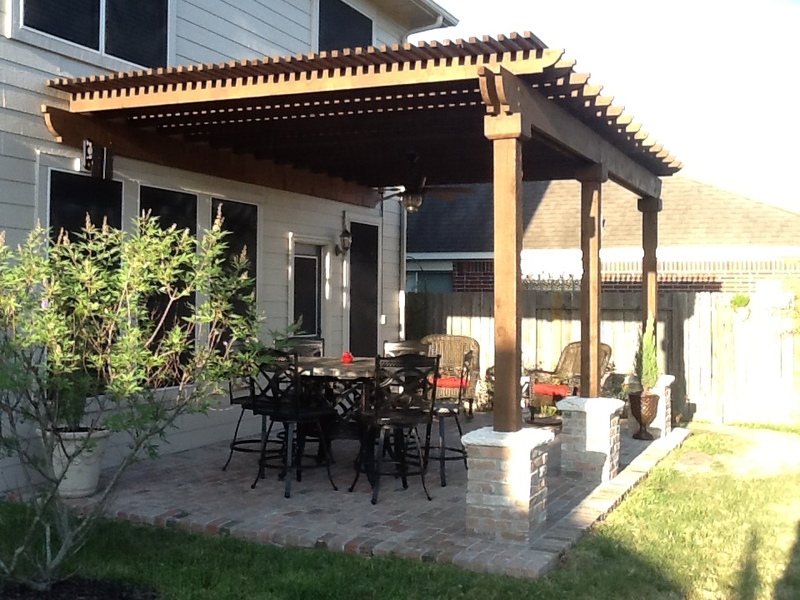 If you want to add dimension and beauty to your outdoor living space, you will be wise to consider adding a pergola. Too many construction companies believe that pergolas are a mere pretty face with the sole purpose of aesthetic. 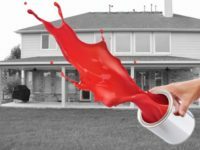 That couldn’t be further from the truth when it comes to pergolas built by Affordable Shade Patio Covers. Our pergolas and shade arbors are designed to add breathtaking beauty, privacy, and of course shade. 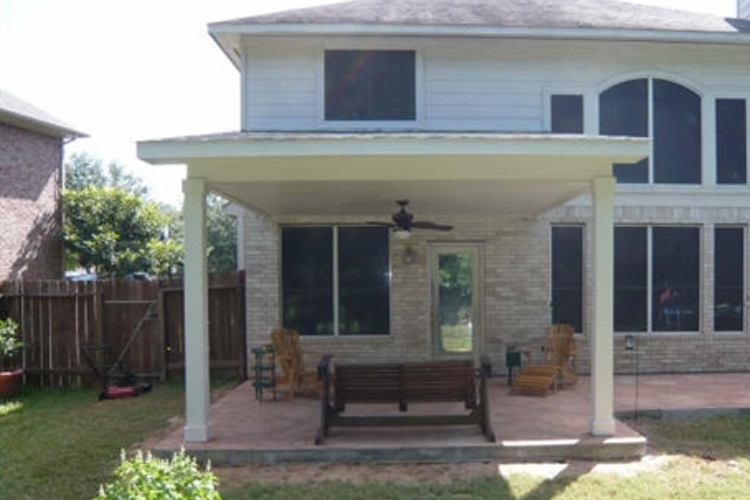 Affordable Shade Patio Cover in Houston can design and build a pergola for you that will protect your patio from the sun while maintaining accurate to the design of your home. 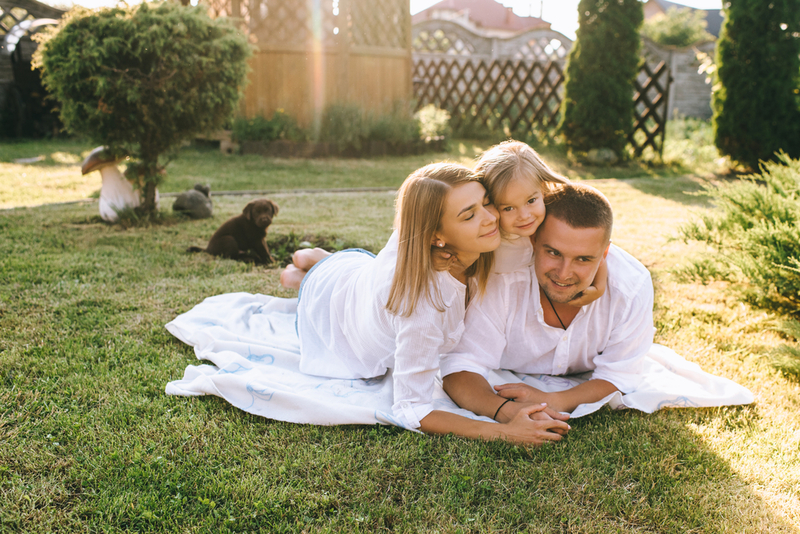 We can also integrate addition sun protections by adding a cover, curtains or other design features. 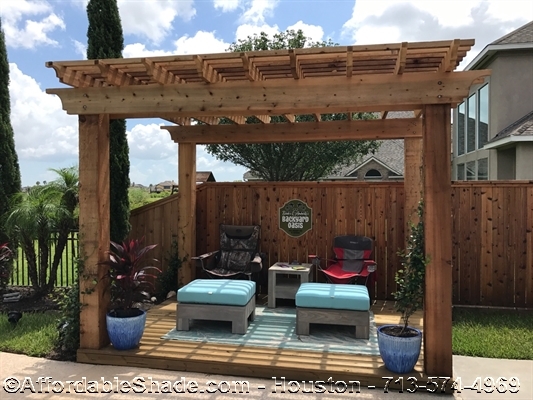 Houston area homeowners have loved our wooden pergolas. Wooden pergolas, especially cedar, add rustic charm and character to nearly any outdoor area. 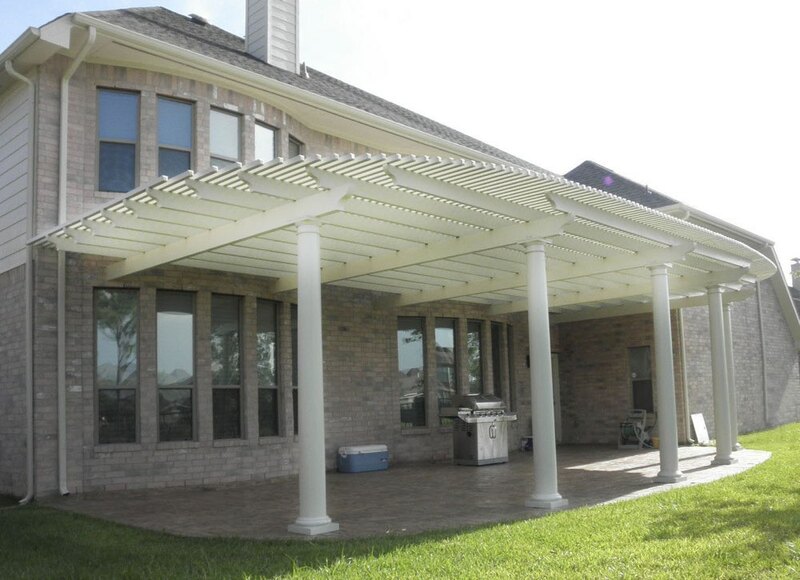 We build low-maintenance pergolas in Houston that help homeowners get the most out of their backyard patio or deck. We can build in a variety of different sizes, designs, and materials. 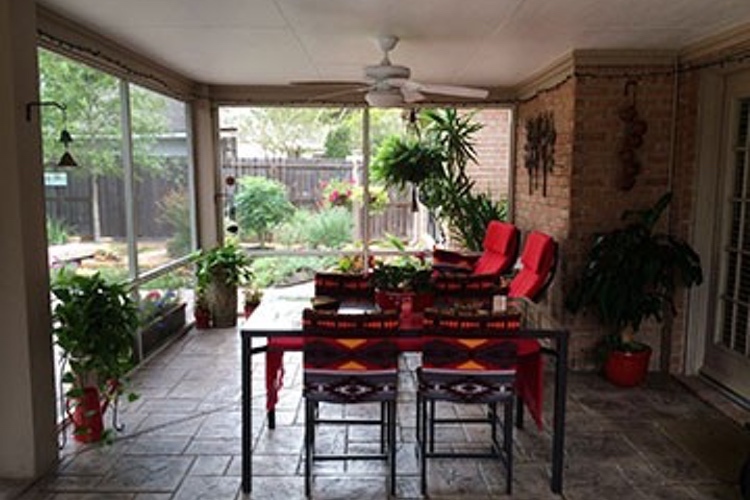 Our pergolas, whether made of wood, aluminum, or vinyl, require little too low maintenance. The fact that the lattice is open and not completely closed off means that you still get that outdoor feel! 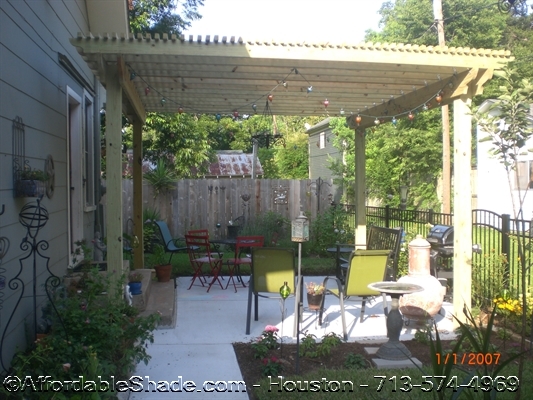 Contact Affordable Shade Patio Covers today to schedule a design consultation. 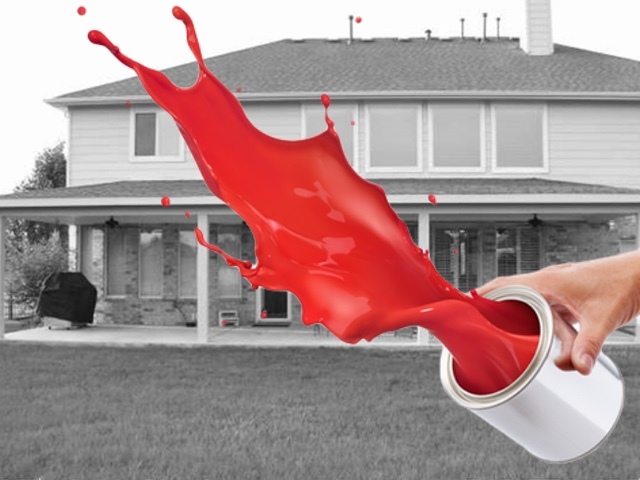 Give us a call at 713-574-4969.